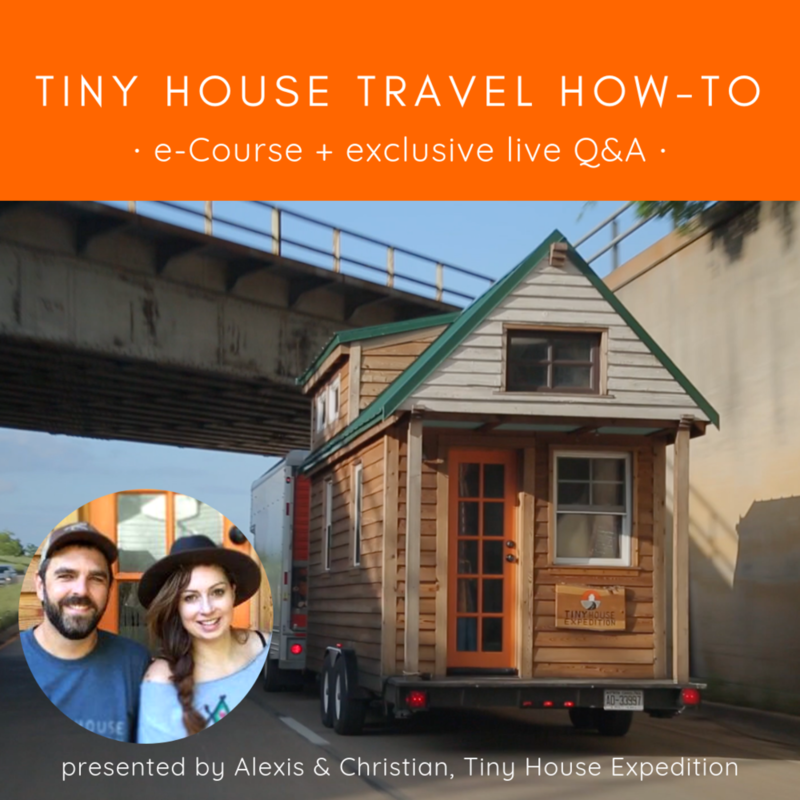 Tiny house travel online course by Alexis and Christian of Tiny House Expedition. The ultimate how-to course for empower DIY THOW towing, for a one-time move or a road trip. 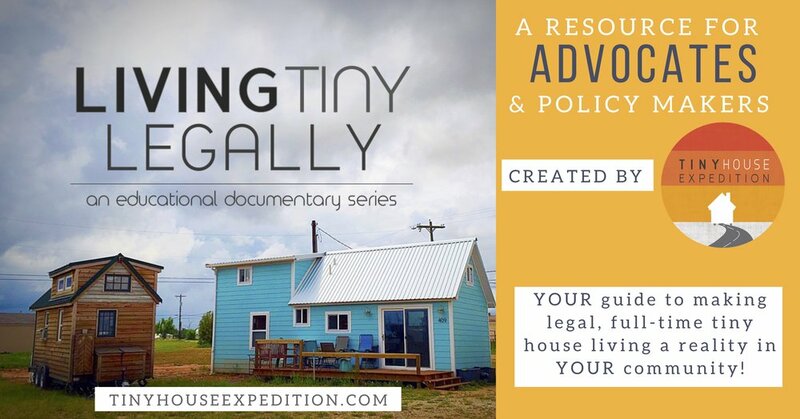 and Exclusive Live Q&A with Tiny House Expedition—Bundle Special! Access e-Course 24/7. Join the exclusive LIVE discussion, 4/14 at 5pm EST—replay available. 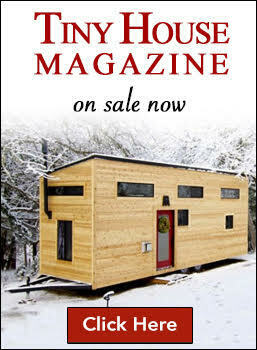 Learn the ins and outs of traveling with your tiny house on wheels, whether you planning a one-time move OR road trip. Presented by Alexis Stephens and Christian Parsons, co-founders of Tiny House Expedition—owners of the world’s most traveled THOW! We have been traveling with our tiny house for over 3.5 years and over 54,000 miles— our adventures have taught us much about what to do and what not to do. A key takeaway: DIY tiny house travel can be done, safely and enjoyably. Our comprehensive online workshop will cover topics including build planning, towing preparation, driving techniques, tiny house parking, and everything in between. We are here to empower your DIY travel experience with our best tips and sage advice. 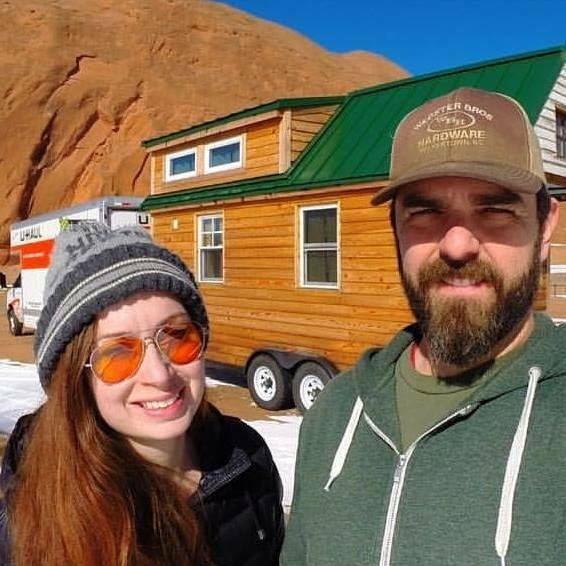 Exclusive 1-Hour Q&A with the Tiny House Travel Experts! Pick our brains with all your specific travel and tiny living questions. Only available for bundle participants. Join Alexis & Christian LIVE 4/14 at 5pm EST—replay available.